Greenman provides landscape and garden consulting, site analysis, conceptual, preliminary, and/or colored blueprint design services. Our services include plant selection, layout and oversight from concept to completion. 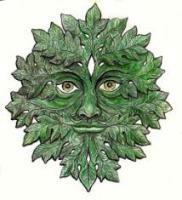 Additionally, Greenman offers personal shopping for plant material and containers for home, office, deck or patio.